Felicity is a physiotherapist who works within our inpatient physiotherapy team at Mater Private Hospital Brisbane and Mater Private Hospital Springfield. Felicity also specialises in the treatment of children’s and adolescent’s continence from our Annerley and Brookwater locations. Felicity graduated from the University of Queensland with a Bachelor of Physiotherapy with First Class Honours. She received multiple academic excellence awards throughout her degree. 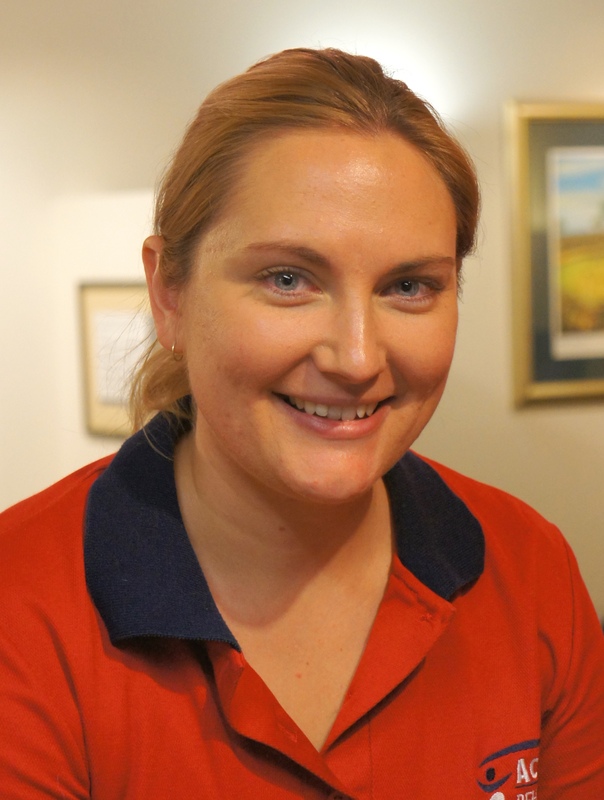 Felicity has a keen interest in paediatric physiotherapy, particularly in muscle function and movement. In January 2015, Felicity commenced her PhD with the University of Queensland investigating the relationship between calf muscle size and walking ability in children with cerebral palsy. Her research uses a novel clinical measure of muscle volume, 3-dimensional ultrasound, as well as clinical measures of walking patterns. Felicity has been successful in achieving an Australian Government Scholarship for her PhD program and has presented her research at several conferences, including the Australasian Academy of Cerebral Palsy and Developmental Medicine conference in Adelaide, 2016. In her spare time, Felicity enjoys various activities including crafts and sewing, and training her border collie dog.